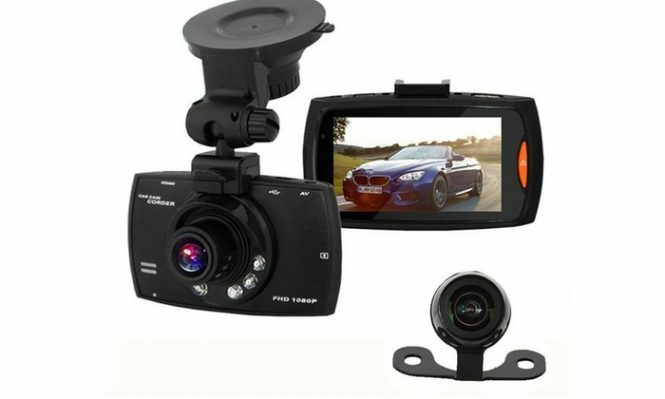 Make sure you’re prepared in the case of a motor accident with this fantastic HD front and rear car dashcam. Easy to mount, set up and use, it sticks securely to your car windscreen to record in front and behind while you drive, making sure you’re covered in the event of a crash. 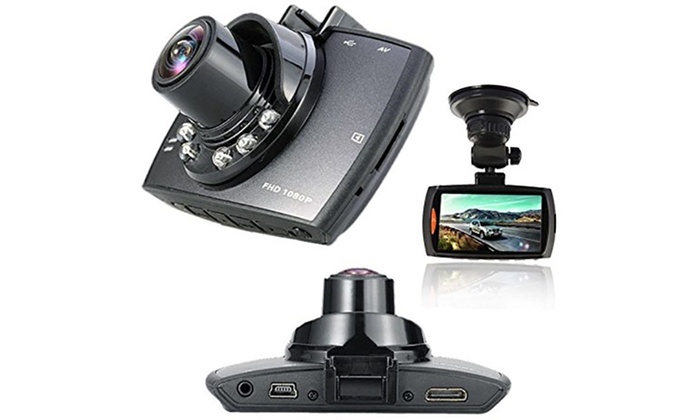 With a bunch of great features, including 30FPS HD video capture, 2.7″ LCD display, 140 degree wide-viewing angle, motion detecting and audio recording, it covers all bases, and has three recording modes: normal, event and parking. Up to 32GB internal memory when a microSD is inserted (not included).